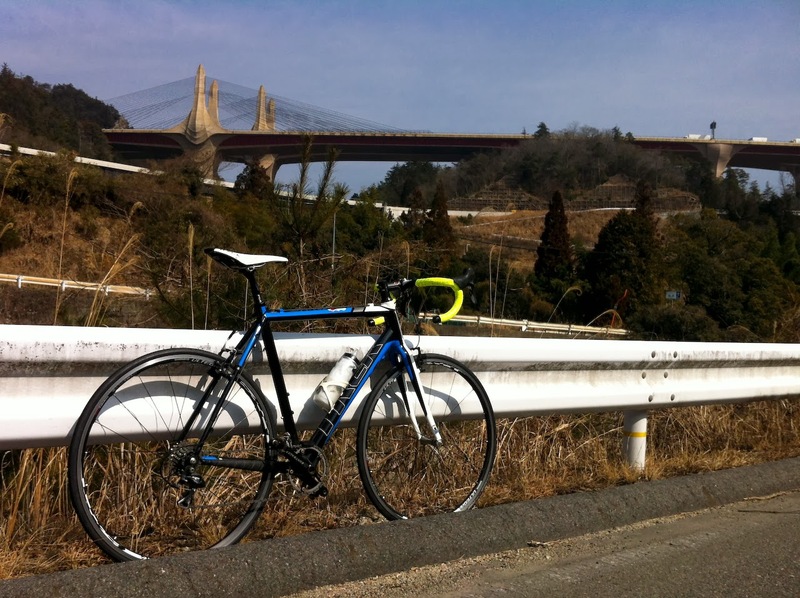 130 kilometres. Mud. Ice. Snow. Headwinds. Dead-ends. Roads that are apparently "highways" but are in fact single-lane forest roads featuring most of the aforementioned things. Steep climbs. Ripping descents. And the company of a great friend. 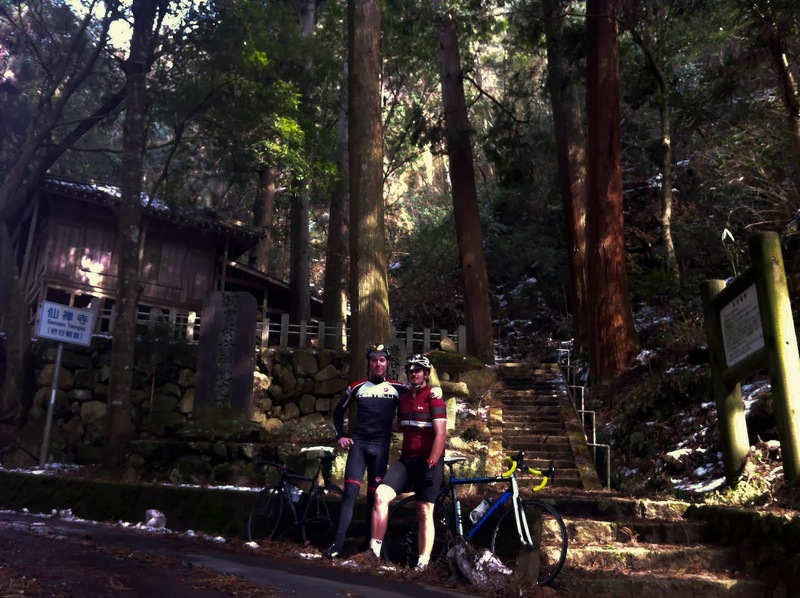 It was even warm enough to wear shorts and a short-sleeve jersey (with a wind jacket for brisk descents). 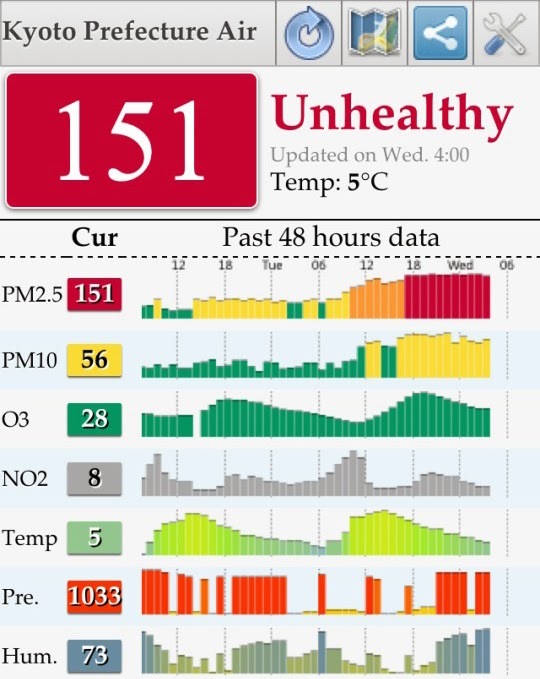 The one slight downer was the terrible PM2.5 pollution China have so kindly sent our way. I feel like someone sandpapered my lungs. Thank you, China!